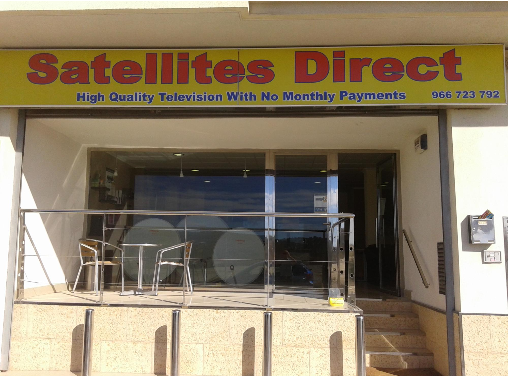 Satellites Direct are based in San Miguel de Salinas near Torrevieja , Spain. We cover installs from La Manga to Alicante and inland to Murcia and Orihuela in the Costa Blanca region and deliveries worldwide. Now trading for 10 years, and with a 4.7 out of 5 ranking on Google ,Satellites Direct aim at giving you the customer the best deal and good honest service with the best advice. Offering over 350 channels direct from the UK with NO monthly payments on the freesat system, we can also offer official SKY cards, SKY receivers, NOW TV boxes, VPN routers and IPTV systems. We have everything under one roof and many items in stock. 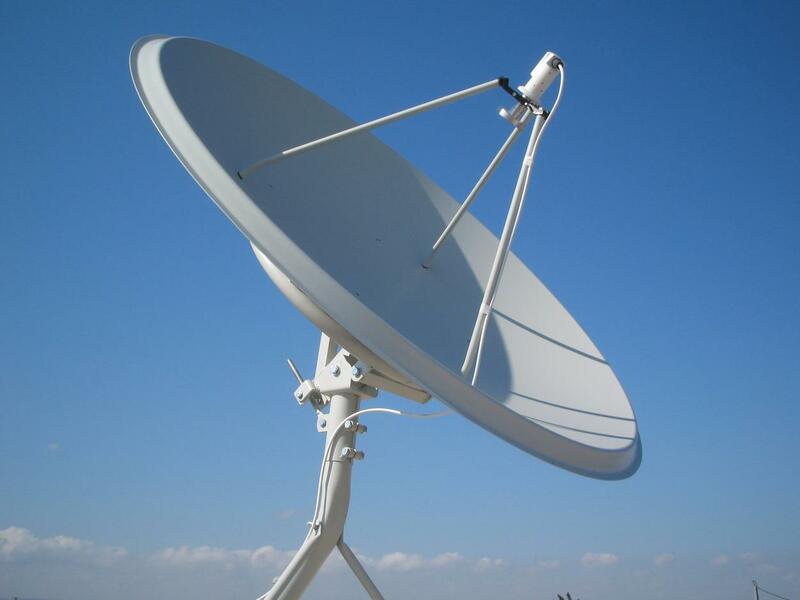 With fully trained staff and insured qualified installers satellites direct offer a service second to none and are well regarded as being one of the best for service, installation and back up in the area.